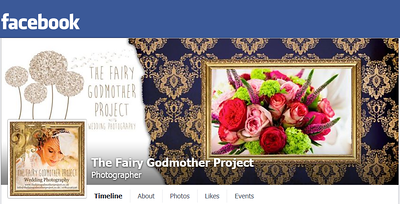 Our aim, as The Fairy Godmother Project, is to make our clients to feel comfortable and secure leaving the photographs in Fairy Godmothers' confident and creative hands. We aim to capture the magic and beauty of each couples unique and special day by photographing in a reportage style, which creates beautifully natural and spontaneous images, alongside beautiful official portraits and intricate details of the day. 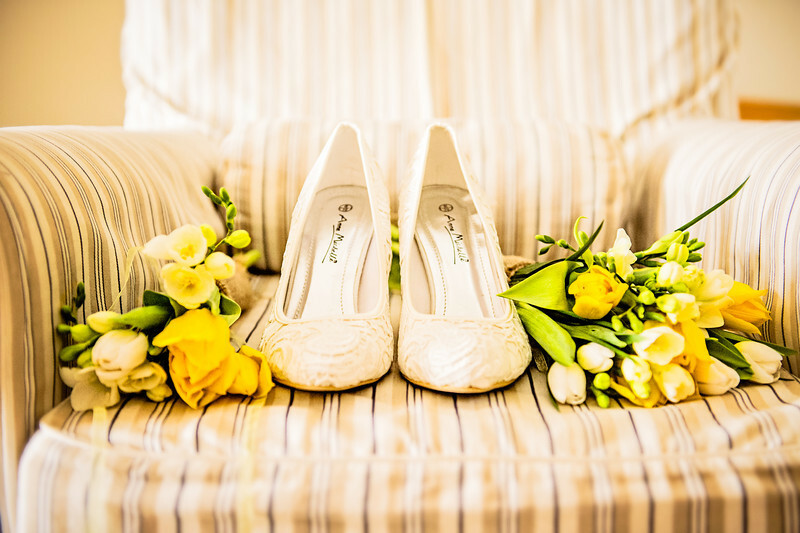 On the wedding day couples will have the full attention of two fully qualified photographers. The Fairy Godmother Project merge the unusual blend of art and wedding photography, where expertise in fine art portraiture comes into its own, to create beautiful and unique images of couple's special day. We guide couples with our protective wand, we have thought of everything so that bride and groom don’t have to, taking the stress from shoulders, as all fairy godmothers should! This unobtrusive approach leaves couples free to enjoy their magical day.